How do I change the physical orientation of my Currant Smart Outlet? One of the unique features of Currant Smart Outlets is the ability to change the orientation of the outlets so cords extend out either side. 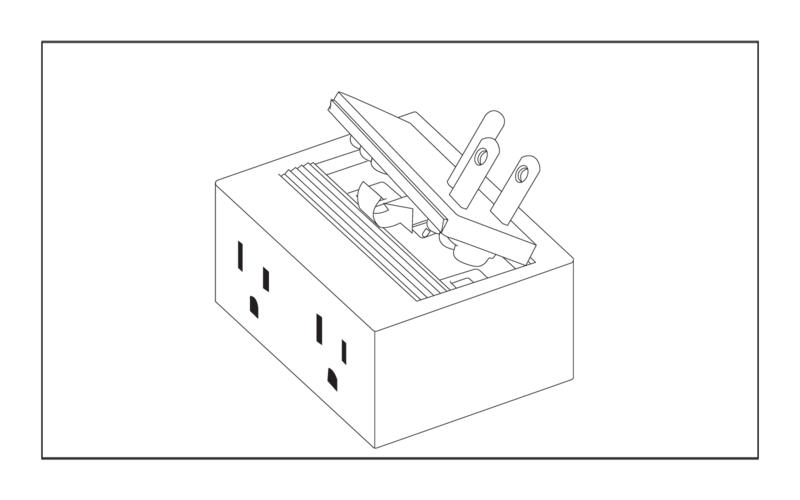 First, pull back on the spring-activated ridged area on the back of your smart outlet and pull up on the rectangular rear plate containing the metal prongs. 2. 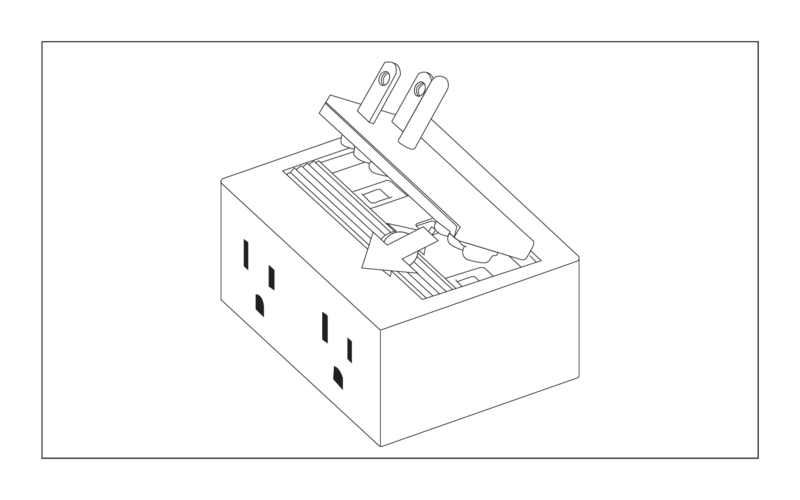 Then, rotate the rectangular rear plate 180 degrees, retract the spring-activated ridged plate and press the rectangular plate containing the prongs into your smart outlet until the plate snaps into place (insert the edge of the rectangular plate that is farthest from the ridged plate first).